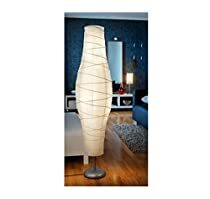 IKEA formerly known by its full initials, Ingvar Kamprad Elmtaryd Agunnaryd, is a Swedish multinational group of companies that designs and sells ready-to-assemble furniture (such as beds, chairs and desks), appliances and home accessories. 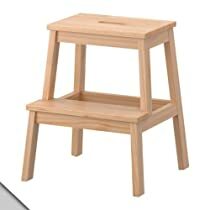 It has been the worlds largest furniture retailer since at least 2008.Founded in Sweden in 1943 by then-17-year-old Ingvar Kamprad, who is now one of the ten richest people in the world and the owner of a more than 40 billion dollar fortune, the companys name is an acronym that consists of the initials of Ingvar Kamprad (name of founder), Elmtaryd (the farm where he grew up), and Agunnaryd (his hometown in Småland, southern Sweden). 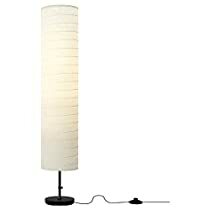 The company is known for its modern architectural designs for various types of appliances and furniture, and its interior design work is often associated with an eco-friendly simplicity.In addition, the firm is known for its attention to cost control, operational details, and continuous product development, corporate attributes that allowed IKEA to lower its prices by an average of two to three percent over the decade to 2010 during a period of global expansion. 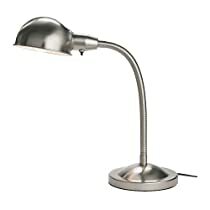 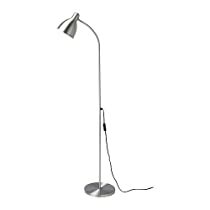 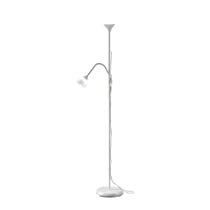 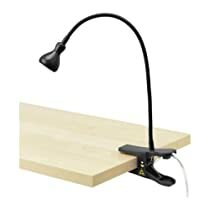 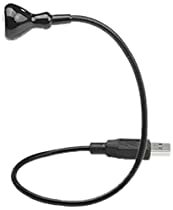 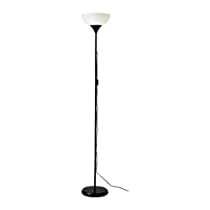 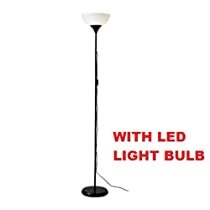 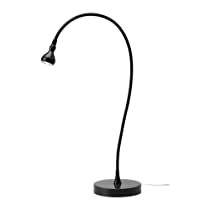 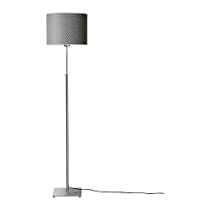 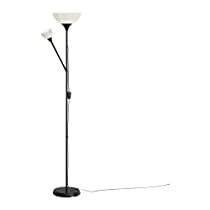 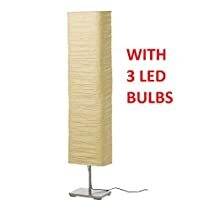 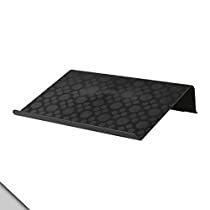 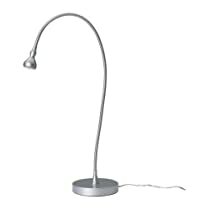 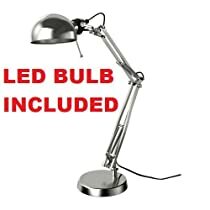 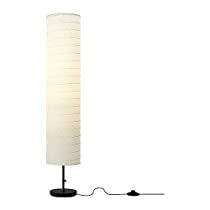 Ikea Floor Uplight/Reading Lamp, 69", Black "NOT 701.451.32"